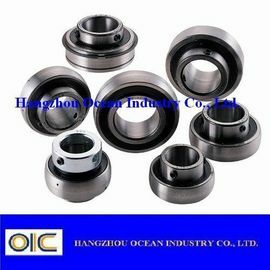 Our auto bearing has competitive price, high quality and good service. Our auto bearing are used for Ford, Buick, Volvo, Saab, Chevrolet, Chrysler, VW, Audi, Peugeot, Renault, Opel, Citroen, Jaguar, Fiat, Iveco, Alfa, Lotus, Seat, Skoda Toyota, Nissan, Lexus, Honda, Mazda, Subaru, Mitsubishi, Daihatsu, Acura, Isuzu, Suzuki Hyundai, KIA, Daewoo, Sang Yong Benz, BMW, Mini, Land Rover, Ferrari, Porsche and so on. 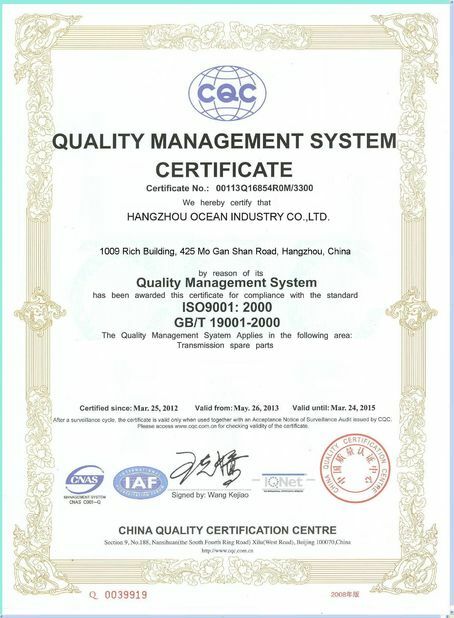 More than 20 years advanced technology and experience of us will give strong support for the auto bearing you need. We will understand your need of product quickly, and give quick respond and good service. A lot of cases of our products will show you that it worth your trust. 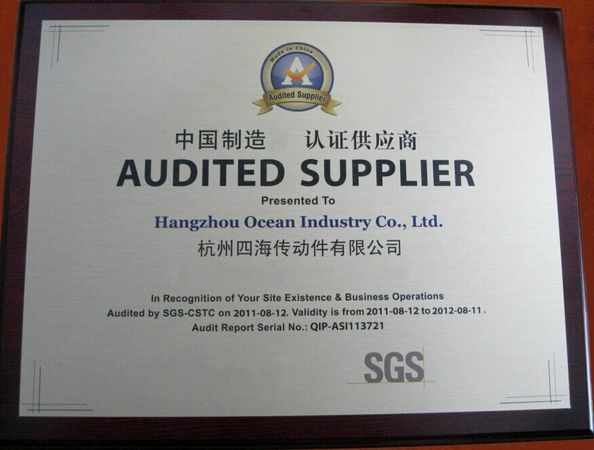 Take our scale economy, raw material superiority, and sincerity for clients to account, our price does have a great competitiveness. They are good value and cost effective than your imagine.